We believe that living life to the fullest means maximising the quality and quantity of our experiences with friends and family. @Ruben’s we show you how to create that endless source of energy to have true passion for life. Through unique and exciting exercise classes you’ll join a fitness community in a unique gym setting that will inspire, guide and challenge you to achieve freedom by health and fitness. The whole team @Ruben are working at my fitness level to improve my health. Highly recommend this gym to others looking to get fitter. Loving the spin classes - huge call out to Lauren who manages to bring a smile to my face though the workout (so much fun) & to Ruben for his encouragement & expertise. Wish I’d joined sooner. What are you waiting for? This is such a fantastic gym, with an amazing vibe! Ruben and the team are so friendly, motivating and are great at what they do. I'm so glad I found this place. Such an awesome gym! 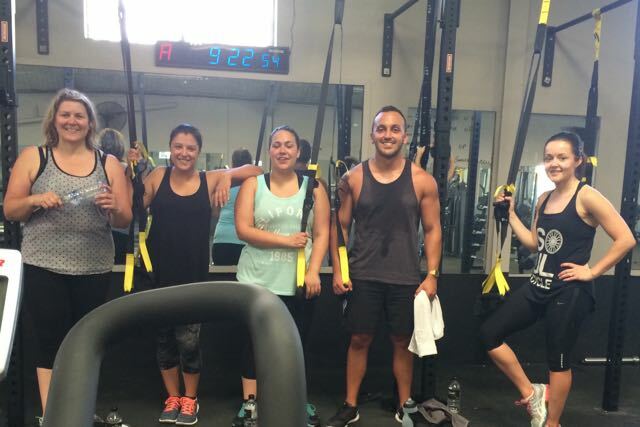 Ruben and the team are fantastic trainers, highly motivating and always pushing you to achieve your best result. I have also done the personal training sessions with Tegan and she definitely encourages and challenges me to achieve things I didn't know I could. @rubens is a great gym and I would highly recommend it to anyone looking for a great to place to workout, make friends and have fun!!! I highly recommend this gym as the entire @Rubens team are extremely friendly and helpful. They are all about working with you at your speed to improve your fitness and health. The team have created a fantastic culture and environment that makes you feel very welcome. Of all the gyms I've been to, this is by far the best! 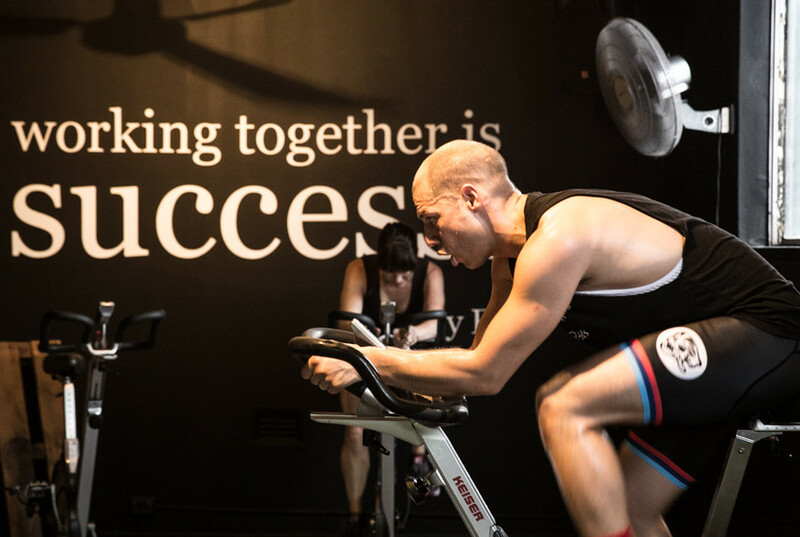 At Ruben’s is a modern fitness centre in the heart of Marrickville featuring the latest gym equipment, state of the art spin studio and a dedicated yoga and dance space. While we feature one on one personal training our focus and strength lies in our tailored group exercise classes for people of all backgrounds and fitness levels with a deliberate commitment to an inclusive gym membership model. 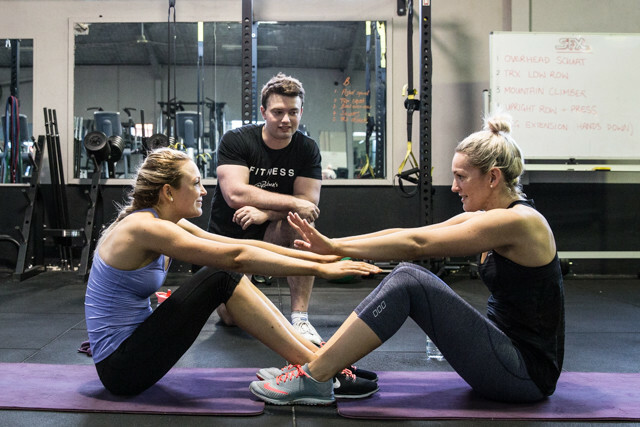 The fitness team are proud Finalist’s of the Inner West Local Business Awards 2016. 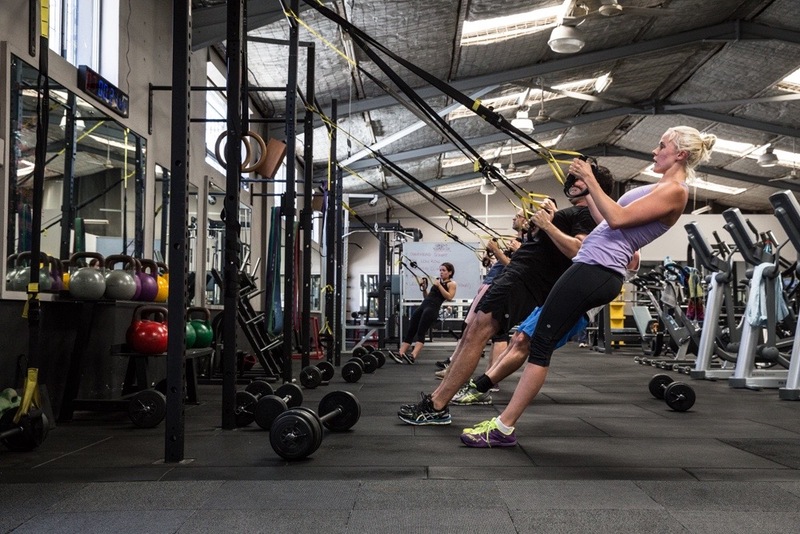 Based on the Enmore border of Marrickville there is easy transport access and parking facilities for our Newtown, Stanmore, Tempe and Earlwood gym members. The team at Ruben’s is here to encourage and facilitate your health and wellness journey. 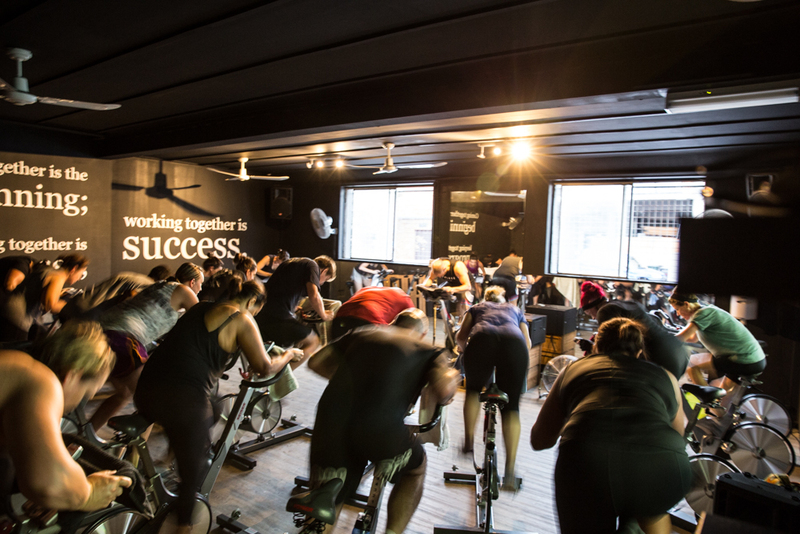 We believe in empowering our members to become their strongest and healthiest selves and strive to offer the best in class services and gym facilities to meet local needs. So fill out the form above or drop by soon to start your journey to fitness with us!